When it comes to glowing skin, sparkling eyes, lustrous hair and healthy nails, we truly are what we eat. Whether it's olive oil for thick, strong hair or healthy fats for radiant skin, Lola's recipes and beauty tips celebrate the benefits of eating wholefoods for your body. Lola also includes advice on which chemicals to avoid when buying cosmetics, foods that can have a negative impact on your skin (hello, sugar!) and the importance of that miracle youth elixir, sleep. 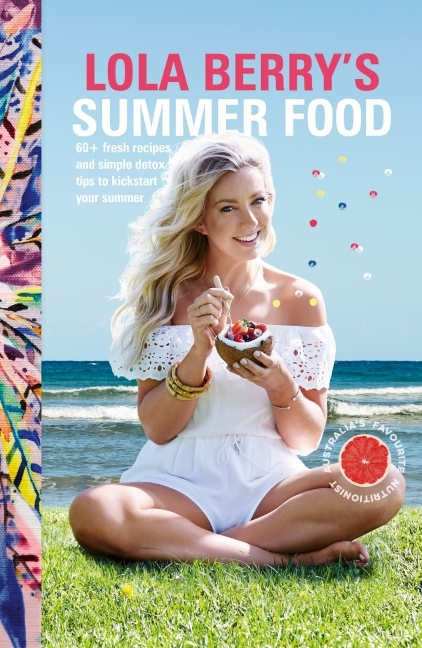 Say goodbye to expensive face creams and salon treatments, and start stocking your fridge and pantry with healthy wholefoods that will make you feel beautiful from the inside out. 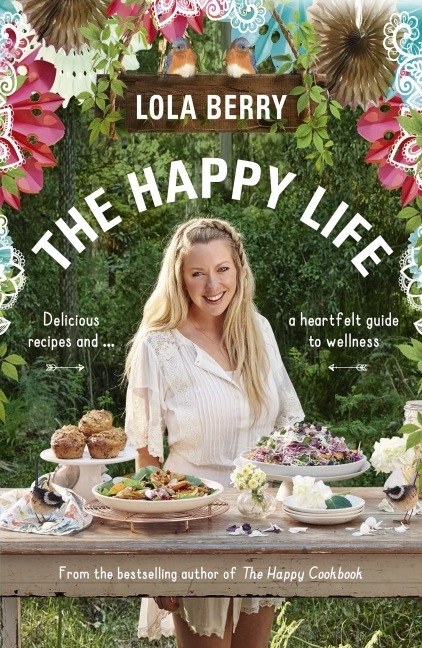 Leading Australian nutritionist Lola Berry appears regularly on television shows such as The Project, The Today Show and A Current Affair. 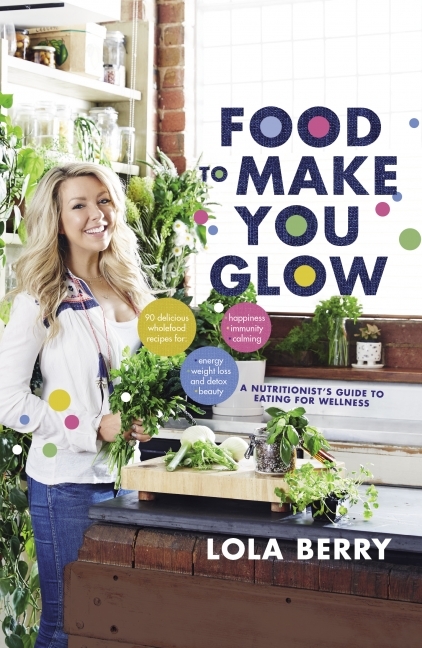 She is a spokesperson on nutrition and general wellbeing in print and on radio, and has a huge and interactive online following. 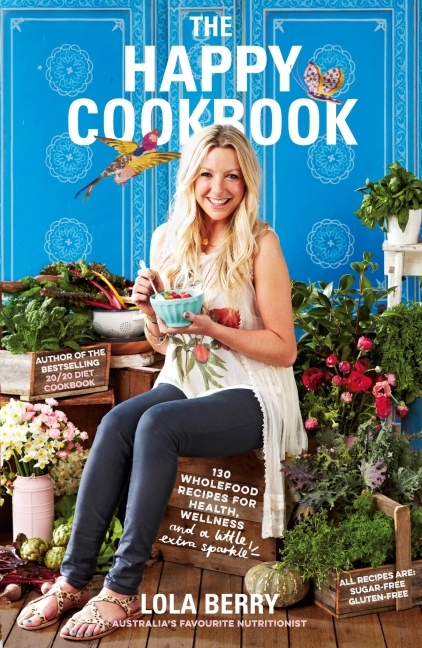 She is the bestselling author of eight cookbooks: Inspiring Ingredients (2010), The 20/20 Diet (2012), The 20/20 Diet Cookbook (2014), The Happy Cookbook (2015), Lola Berry's Little Book of Smoothies and Juices (2015), The Happy Life (2016), Lola Berry's Summer Food (2016) and Food to Make You Glow (2017).